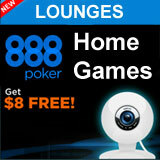 888Poker are currently working on new concept by introducing Home Games with PokerCam, the new addition is nothing new to the industry since the release of PokerStars Home Games and Full Tilt Poker Request Private Tournament at the beginning of 2011. 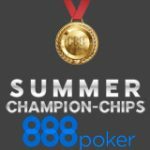 However the 888poker lounges features pokercam tables for home games format making it more intimate and personalized for family and friends to play their own customized private poker tournaments or cash games. 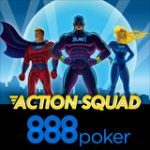 The 888 PokerCam tables were also introduced earlier this year, the feature allows players to play poker face 2 face using webcams to stream audio and the video feed of each players is displayed as their player avatar. 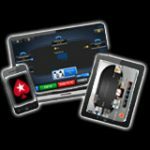 The combination of PokerCam and Home Games will keep 888Poker ahead of most online poker rooms with their latest technology, which should also attract more traffic to the site. 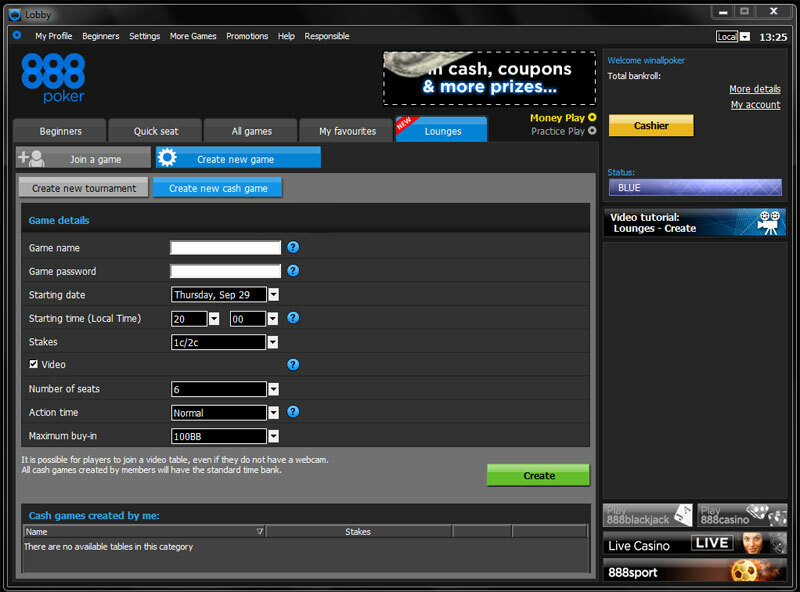 888 poker lounges will be released soon and is currently available in the beta mode, read more to see a sneak peak of the new software. 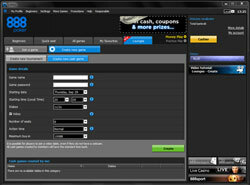 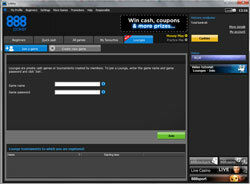 100% first deposit bonus up to $600, get a bigger deposit bonus when downloading the 888Poker software on this page. 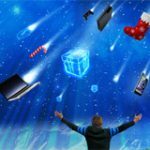 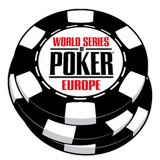 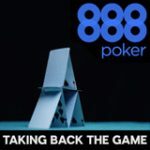 Since Black Friday 888Poker have been playing their cards right, the online poker room was not affected directly because they do not accept us players, however their traffic has increased drastically with more European players attracted to the brand since UB Poker and Full Tilt Poker closed their doors. 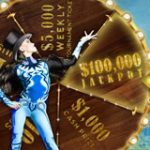 Another drawing card for traffic has been their $8 free no deposit poker bonus promotion where all new players who sign-up get an instant $8 free poker bankroll, which is still currently running but is limited to selected countries. 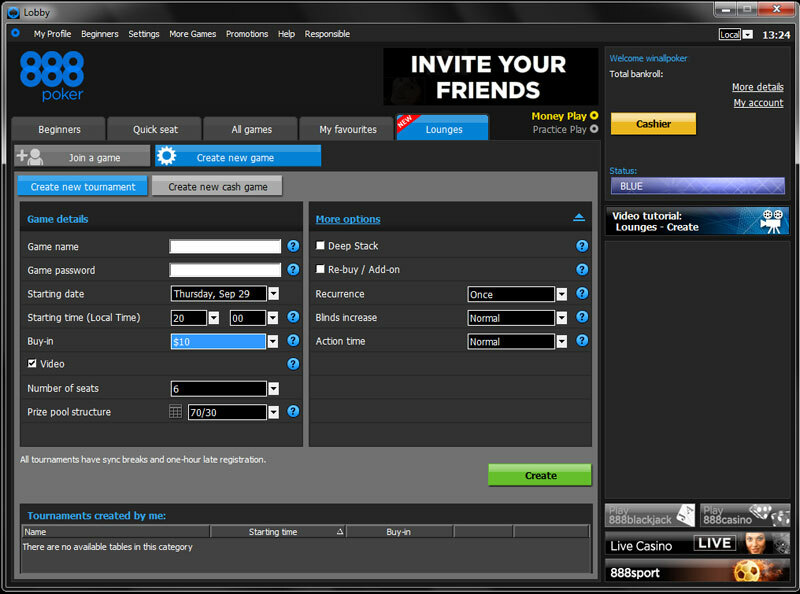 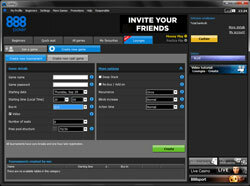 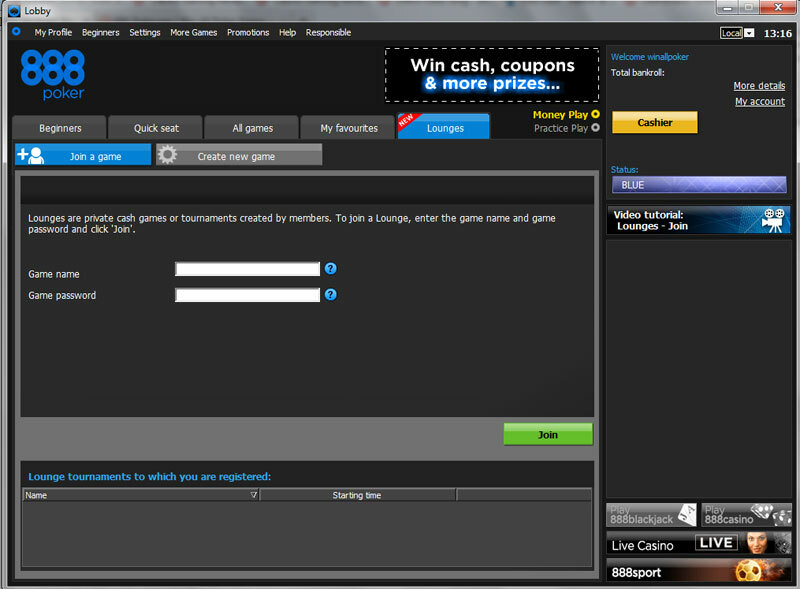 The new 888 poker software beta release features a new "lounges" tab in the lobby when you click on this tab you will be able to join private poker games where you must enter the game name and game password to "join a game" created by other 888 Poker players as seen in the screen shot below.